Lai-Haraoba is derived from the words Lai Hao Loba. Shouting of Hai by the Lai or deity in a state of bliss is the core of the concept. 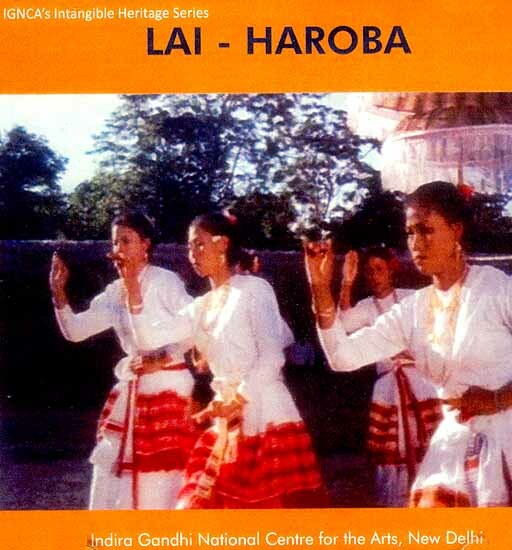 Lai Haraoba is the annual ritual festival of Manipur, which takes place in the month of April/May and is celebrated continuously for 7/9/13 days. 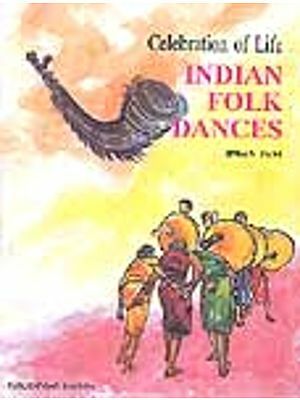 The film bears witness to the creation of the universe and life forms including flora and fauna, through ritual dances, dramatic performances and processions. The gold and the silver of the egg are equated with the male female principle. Sacred water touches the navel of God Guru Sidaba. Guru Sidaba solidifies the network of human life with the help of Atiya Guru Sidaba, and by enslaving the evil Harva by the beautiful lightning goddess.